Over the years, certain songs keep being requested again and again. 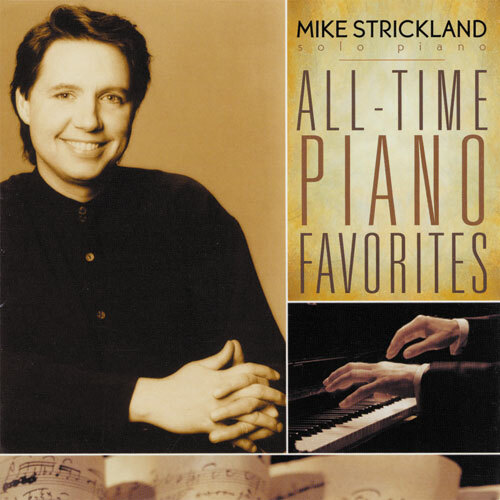 Mike has finally gathered these together in one CD called ‘All-Time Piano Favorites’. Some highlights include the ‘Debussy/Webber Medley’, a wistful ‘Send in the Clowns’ and ‘Somewhere My Love’ done in a mandolin piano style. Put on this CD on at home, in your car or on your phone and it’s like having your own private piano player. All solo piano.